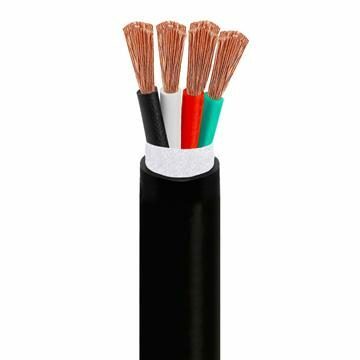 The copper speaker wire provides a strong connection that is easy to install. The pure copper speaker wire can easily be cut, formed, and run any area you wish. 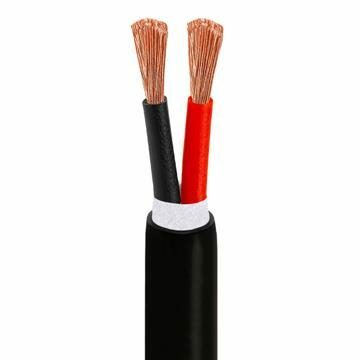 Choose either 12 gauge copper speaker wire or 14 gauge copper speaker wire for a fast, high quality stereo connection. The tinned copper speaker wire is pliable, affordable and comes in high quality copper material.